***Long term (monthly) rate is not fixed – please input code onto website to receive the rate. It is guaranteed to be lower than regular web rates. Bypass the counter line by using the card at kiosk machines. 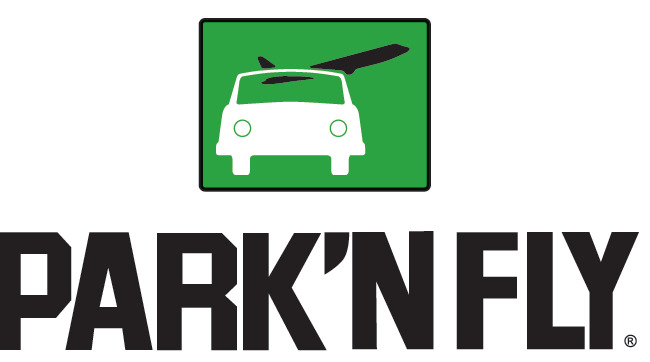 Receive Corporate Discount Rates automatically every time you park– just swipe and save! 150 Aero plan points for each stay will be added to your profile per stay. Located in Vancouver, Edmonton, Toronto, Ottawa, Montreal, Winnipeg & Halifax, just minutes from the International Airport. Just pull up, check in and go! Discounted tickets (10-25%) to select performances of all upcoming Broadway Across Canada shows. Discounts offered on passes and tickets for events happening onsite at the PNE and throughout Vancouver. Check out the list of current offers.